blackgivesback: This Day. This Month. 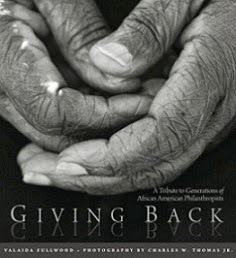 On the dual occasion of Valentine’s Day and Black History Month, faithful followers of BlackGivesBack.com (BGB) deserve recognition for breaking boundaries with their expressions of philanthropy—“love for humanity.” The generosity and accomplishments of the BGB community make it increasingly difficult to ignore or diminish the presence and influence of Black philanthropy. Thank you! The launch of BlackGivesBack.com in 2007 branded blogger Tracey Webb an Internet pioneer. Balking at convention, Tracey introduced an innovative platform and fresh stream of stories to the field of philanthropy. Frustrations about the lack of recognition by mainstream media and philanthropic institutions quickly gave way to self-determination empowered by the unfettered frontiers of social media. Seven years after its audacious debut, BGB amplifies voices and viewpoints that once were muted or nudged to the margins. The website, a convergence of philanthropic initiatives, events, resources, concerns and ideas, has become a trusted go-to source for people with interests in Black communities. Daily online engagement among thousands of BGB readers attracts new fans, inspires a host of charitable acts and raises awareness of giving in all its forms. Consequently, the site is breathing new life into the long-running movement to elevate Black philanthropy and sharpen its impact. Leveraging multiple social media platforms—from the blog to Twitter, Facebook, LinkedIn, YouTube, Pinterest and more—BGB has become an identifiable brand and woven a tight online network that spans grassroots and institutional realms of philanthropy, a feat few achieve. 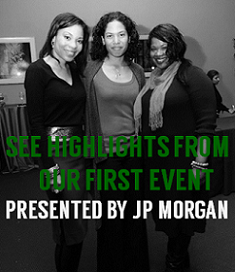 BGB has sparked the emergence of a visible and highly networked community of African-descent change agents—everyday philanthropists, high net worth donors, nonprofit leaders, grantmakers, social innovators and entrepreneurs—that stretches across generations and geography. This heightened degree of interconnectedness is helping mobilize coalitions, collaboration and online exercises of unity to make over systems of philanthropy. Vibrant and widespread, the movement to promote Black giving is in full swing. The spectrum and volume of stories regularly featured by BGB shows a concerted effort to re-shape philanthropic views and practices. With February providing a time to honor our history, diverse players in the movement have seized the moment to fund and fuel the future they wish to see. Below is a snapshot of the work underway during this month alone. “You can't lead the people if you don't love the people” is a familiar refrain of Dr. Cornel West. Tracey’s bigheartedness and leadership exemplify that axiom, and her mindset is shared among the BGB contributing writers. 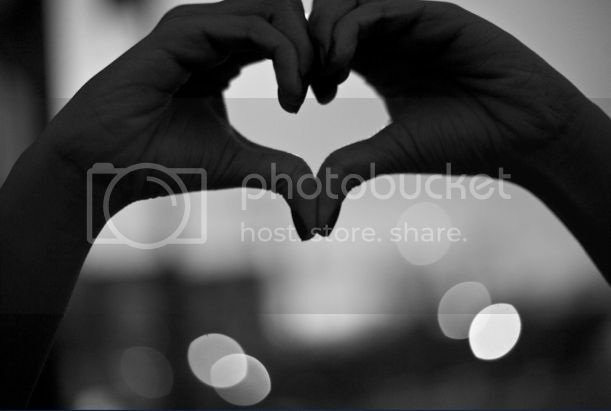 BGB relishes the role it plays in leading a movement that promotes Black generosity, strengthens our communities and emboldens fellow lovers of humanity. We love that you’ve made our work at BGB matter. Again, thank you!